This post is part of Carly Marie's Capture Your Grief. Today is October 15th Pregnancy and Infant Loss Remembrance Day. 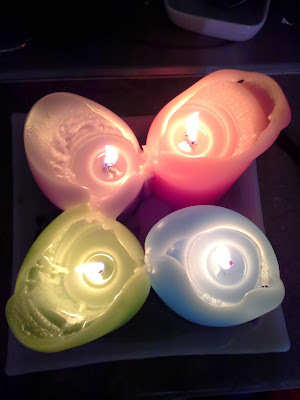 Light a candle at 7pm to help create a continuous wave of light around the world. For Oscar, Bella, Tittle, Firefly, Matthew, Thomas, Katie, Chloe, James, Sophia, Cora, Gabriel, Lily, James, Josie, Mikayla, Chase, Maddie, Ava, Kennedy, Vivi, Brayden, Isaiah, Ethan, Tyler, 2 Walker Babies, Gabriella, Sam, Frank, Collin, Jayden, Austin, 4 Grover babies, Claudia, Gabriel, Anya, Amira, Jameson, Samantha, Gabriel, Cecilia, Emily, Jackson, Danielle, Sofia, Finnley, Alivia, Austin, Sawyer, Noel, Isabella, Molly, Oren, Sam, Sarai, Jett, Lena, Catherine, Hattie, Madeline, Peter, Ean, Maeve, Jacob, Jesse, Landon, Dylan, Becca, Samuel, Nora, Puppet, Olivia, Oliver, Matthew and all the other babies gone too soon. We miss you. We love you. We remember you.